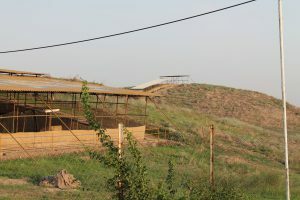 The Gohar Tepe-Project has been initiated in 2003 by the Cultural Heritage Organisation of Mazandaran. In 2009, the project was reinstated as a colaborative endeavour with the University of Munich, Germany. 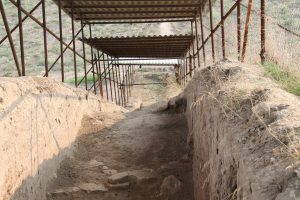 The project has unearthed evidence for activity from the Chalcolithic up until the Iron Age periods, during wich the site has served different purposes. 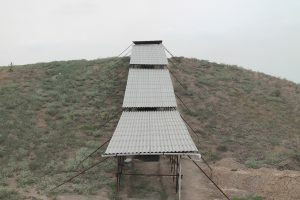 Gohar Tepe constitutes the largest archeological site in the Mazandaran Region of northern Iran. 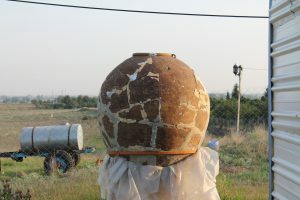 As a participant of the 2012 Summer campaign, I was tasked with documentation of finds from the current and former excavations, using classical photography techniques and Reflectance Transformation Imaging (RTI).